As we start 2018, let's take a moment to look back on 2017 and some of the highlights from my little blog! I'm really proud of what I have achieved in 2017 and couldn't have done it without you, my lovely readers! 2017 started with a bang with the release of two e-books which I co-authored! It has been such a pleasure to work with the Functional Skills for Kids Therapy Team and achieve the publication of these two e-books. Have you got a copy of The Handwriting Book or The Scissor Skills Book? What did you think? I would love to hear your feedback! Stay tuned for further publications too come! Why your child presses "too lightly" when writing! Developing Hand Strength for Scissors Skills, Handwriting and More! Gross motor skills needed for page stabilization during writing. The elastic band trick for pencil grip! I was so pleased to bring you some amazing guest posts this year! Here are some of my favourites! In 2017, I introduced a "guided tour" of the Your Kids OT website for new subscribers! If you haven't joined the tour yet, enter your email address below to start this email sequence which will bring you more highlights of my site. 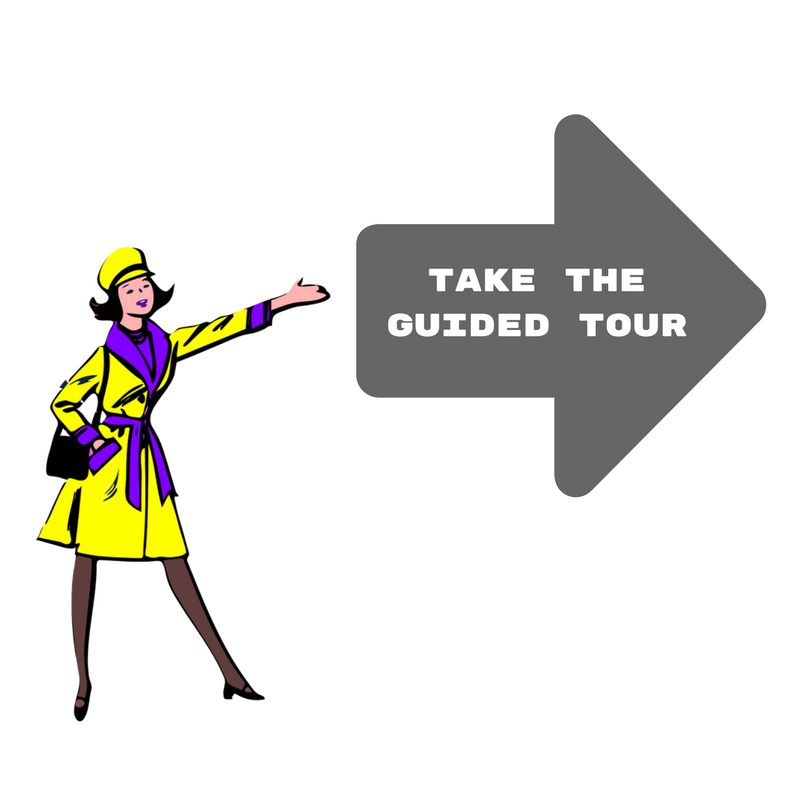 Join the Guided Tour of Your Kids OT! Thank you for joining the Your Kids OT mailing list! Your tour will be once you confirm your place! Wow what a busy year! Whether you are a parent, grandparent, aunt, uncle, teacher or occupational therapist... I hope you continue to find articles that are interesting to you, tips to help with your child's development, creative ways to make learning fun or professional development for ongoing practice. I know that not all articles will appeal to all of you as you all have different backgrounds, experience and current needs! In the same way, not everyone likes to receive information in the same way. Some like a quick photo and caption (follow me over on Instagram) where you will often get a "behind the scenes" look at my life as a mum and therapist. Some of you are Facebook addicts and enjoy the diverse articles and fun things I share on the YKOT page. A 2017 highlight has been a following of over 11K on Facebook! Thank you again for your ongoing support ofYour Kids OT! If you have any comments or feedback, I always love to hear from you! Looking forward to 2018!